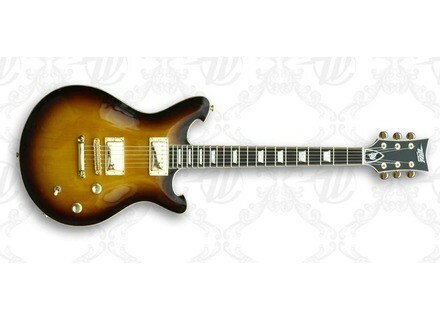 The Baroness CT - Sunburst, LP-Shaped Guitar from Wild Customs. Wild Customs announces the availability of the reworked version of its Baroness electric guitar, the Baroness CT, entirely manufactured in France. The Baroness CT mixes Gibson Les Paul and PRS designs, with a Wild touch. The double cutaway depth is extended for easier access to the upper frets and and Wild Customs chose a 25" scale length and a 20mm maple plain top. The Wild Customs Baroness CT retails for 2349€. 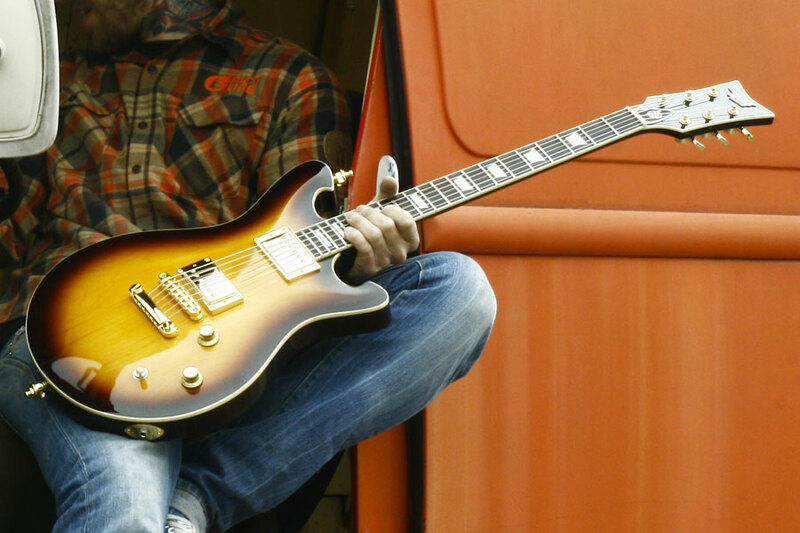 Several options are available, including other pickups, special strings or locking tuners. 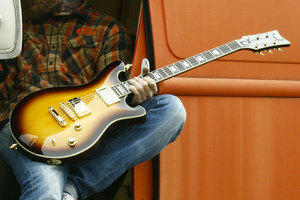 Visit www.wildcustomguitars.com for more. ASG launches a limited Whitechapel guitar Artist Series Guitars and Whitechapel announce the availability of a limited edition of 50 Signature guitars only.